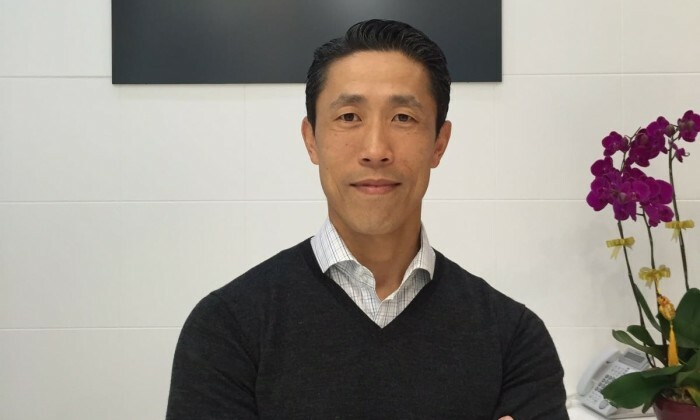 Forbes Asia has named Lawrence Jang as senior director of regional sales to manage the Hong Kong, Macau, Japan and Taiwan markets. Jang will be responsible for driving advertising and sponsorship sales across all Forbes platforms, including print, digital, events and insights. He joins following a short stint with tech incubator, Tink Labs. Jang is no stranger to Forbes, having previously served as regional sales director for Hong Kong, Philippines and Taiwan markets. He reports to Serene Lee, executive director of Forbes Asia. Prior to Forbes, Jang spent three years in The New York Times as regional advertising director, responsible for driving sales across all of the company’s products, platforms and events in Japan, Korea, China, Taiwan, Philippines, Thailand and Indonesia. He also has over 18 years of experience in regional sales and global client solutions. Can ATV’s drastically discounted ad package ease financial woes? The broadcaster has unveiled a heavily discounted ad package to attract short-term revenue from advertisers. But will this entice..
Internet software firm Akamai Technologies has appointed Frederic Moraillon as vice president of marketing for Asia Pacific and Ja..